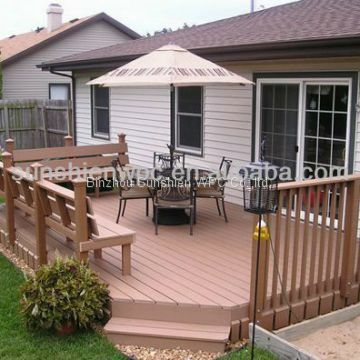 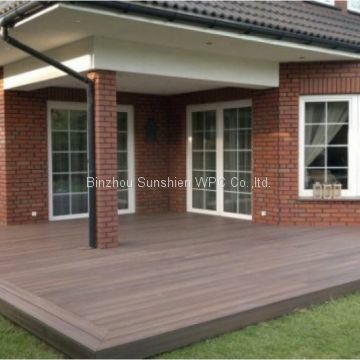 The wood plastic composite boards are used for extremely high performance but the sheets are quite heavy and bulky. 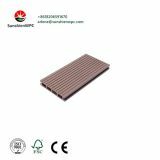 The WPC board are highly reliable and are widely used in kitchens, bathrooms, home interior, wardrobes, office modular furnishings, labs along with the exterior region decor. The WPC board sheet are eco friendly materials which are the future of modern construction. 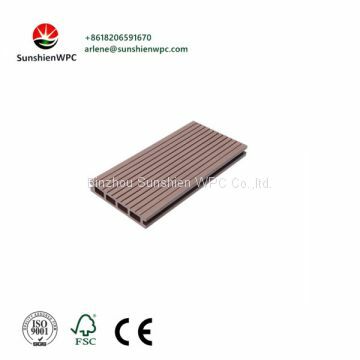 These are highly reliable foams and boards which are now used for residential and industrial applications. 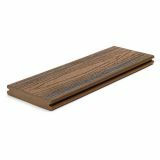 The WPC board made from thermoplastics with wood and fibre creates a perfect blend of wood fibres and polymers. 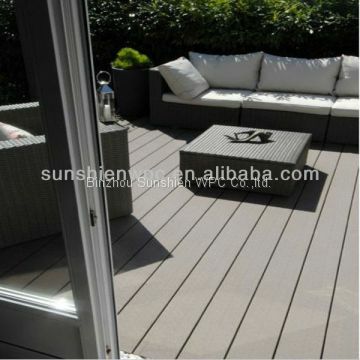 The WPC boards are not only durable but also look stylish and modern. 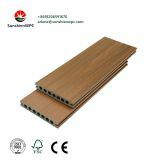 The wood plastic composite boards can be directly used for cladding due to the outstanding finish and high pressure laminate surfaces. 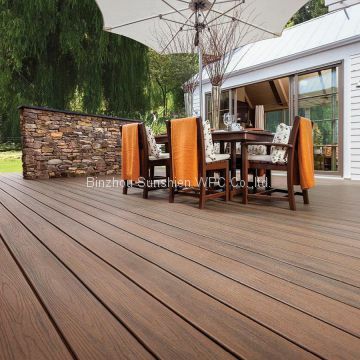 The sheets and boards are UV protected fire resistant, low maintenance, weather resistant, corrosion and termite proof with high resolution lamination and finishing. 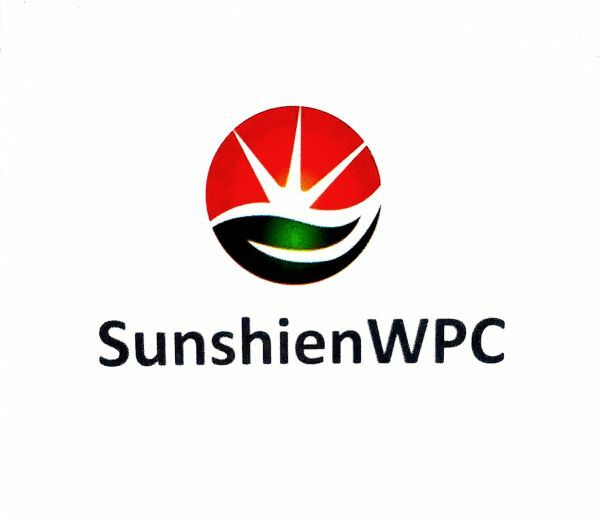 The WPC boards can be used for wall panelling, modular kitchens, cabinets, exhibition stands, construction purposes, partitions, false ceilings and much more. 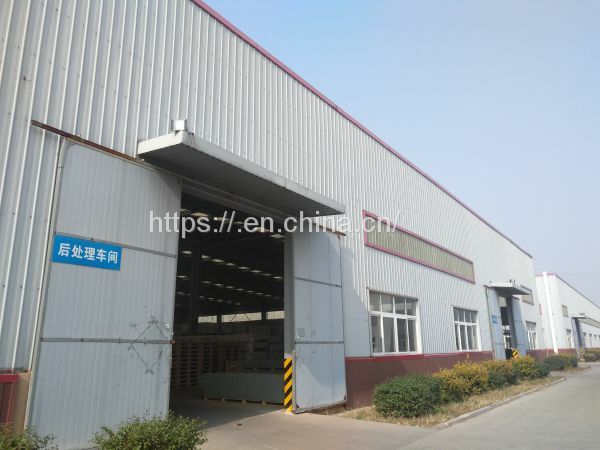 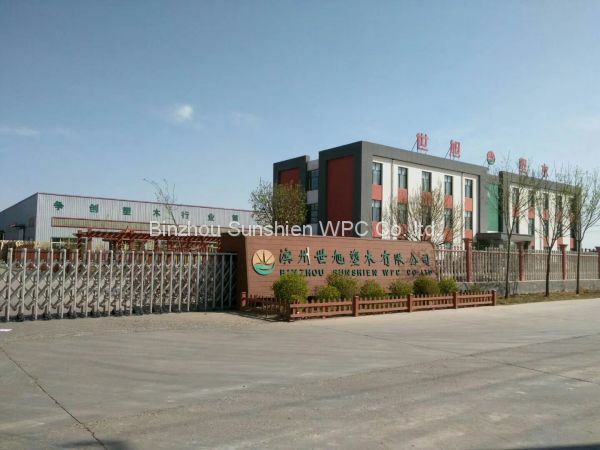 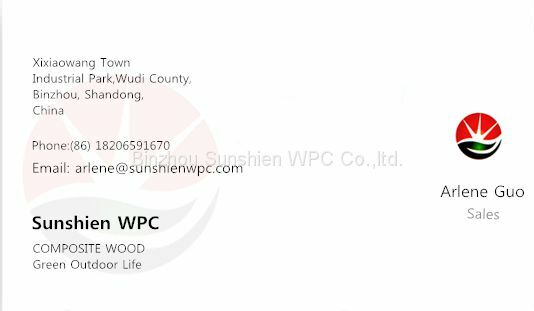 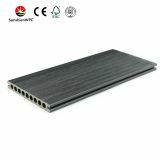 INQUIRY ABOUT WPC co-extrusion production line deck board decking flooringBinzhou Sunshien WPC Co.,ltd.